We are located on Pierson St just past W Mariposa St. Right in front of Girls Leadership Academy of Arizona, next to 7th Avenue Auto Sales. 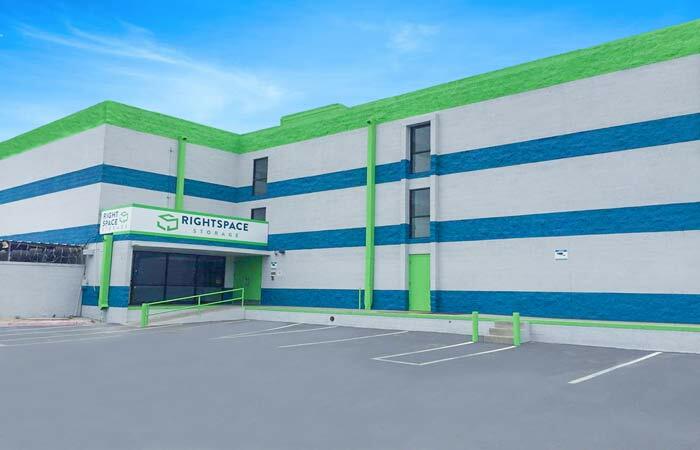 Our office is located near W Camelback Rd and N 7th Ave next to 7th Avenue Auto Sales and behind Alta Vista Boarding & Grooming. We are within walking distance of Colter Park Apartment, Melrose Apartments, Pinewood Village and Osborn Middle School. Other nearby cities include Alhambra, Encanto and Camelback East Village. 1. Save time and money, browse the most competitive rate for your area plus discounts if available to help you move-in. Make a free-no obligation reservation - all you need is your name and phone number to start. 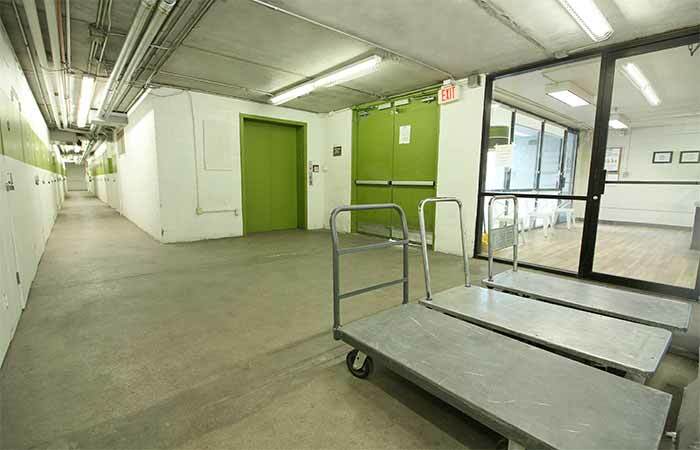 2.Tour our facility before renting and meet our site manager. They will review your options with you to give you the best deal. 3.Need a bigger size? No problem, there are no fee's to change units on your reservation. To move in, bring a state/government ID and the 1st month's payment. Once you are ready - come one in, the whole process takes less than 10 minutes. 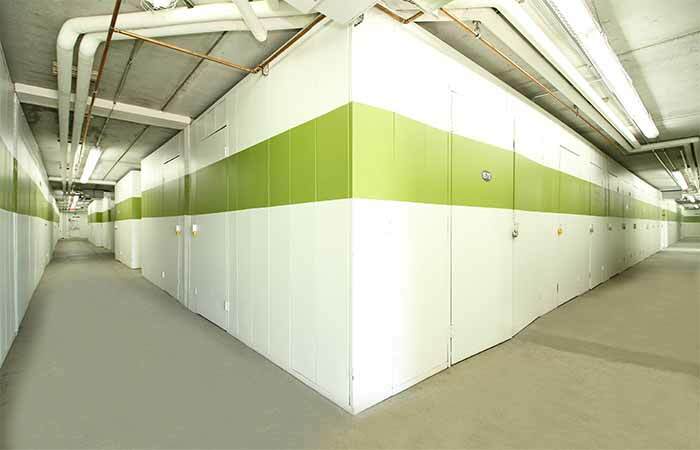 Climate Controlled Storage Units- Sizes starting at 4x5 (20 sq. ft.) up to 12x27 (324 sq. ft.) spaces available. Call a storage expert to help schedule your move. Be mindful of facility hours. 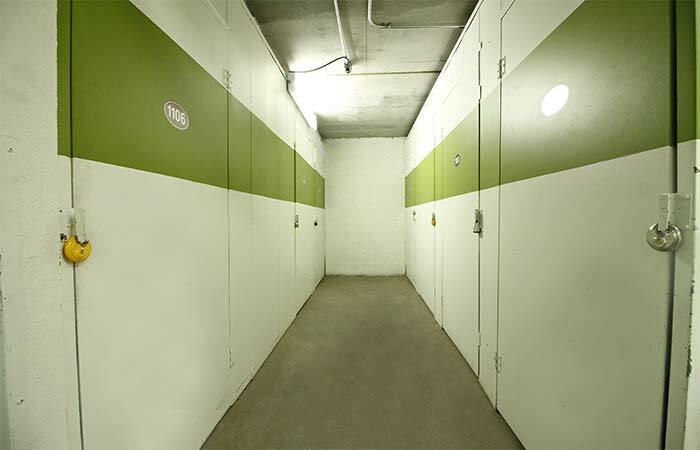 Rent a storage unit that meets your needs. 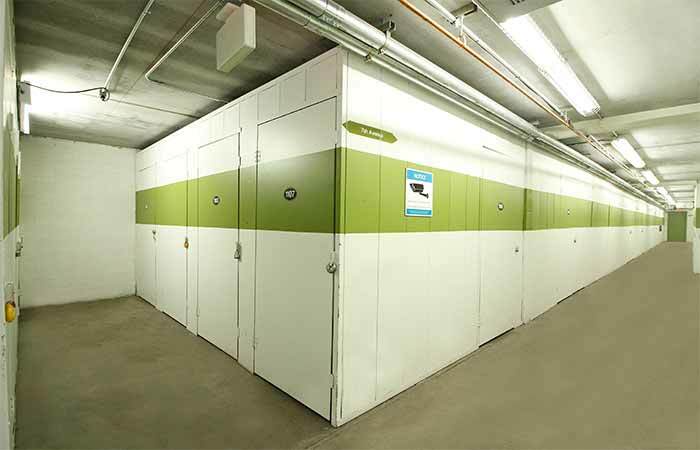 For example, if you have items that are sensitive to heat, rent a climate controlled storage unit. Do not store perishables or chemicals. When in doubt talk to our site manager, we are here to help. 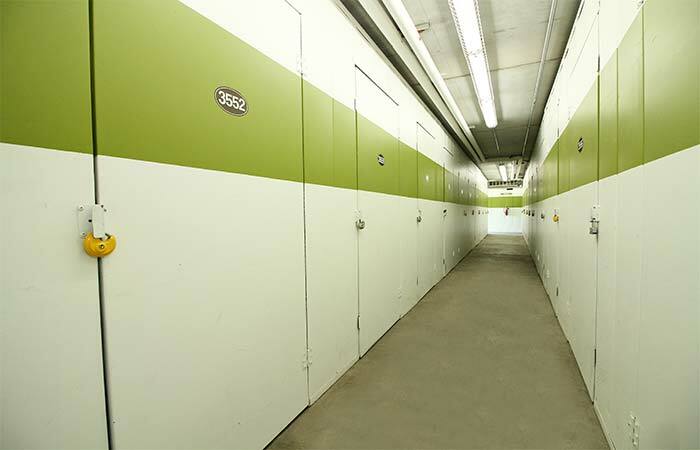 4200 N Black Canyon Hwy Phoenix, AZ 85017 - Choose from a wide selection of climate controlled storage units, drive-up storage units and parking spaces. Serving residents and businesses of Deer Valley, Scottsdale, Central City, Glendale and all other surrounding areas. 17201 N Black Canyon Hwy Phoenix, AZ 85023 - See a variety of storage units and parking spaces. Serving the residents and businesses of Norterra, Windsong, North Mountain Valley, Arrowhead Ranch and all other surrounding areas. We’re here to help! 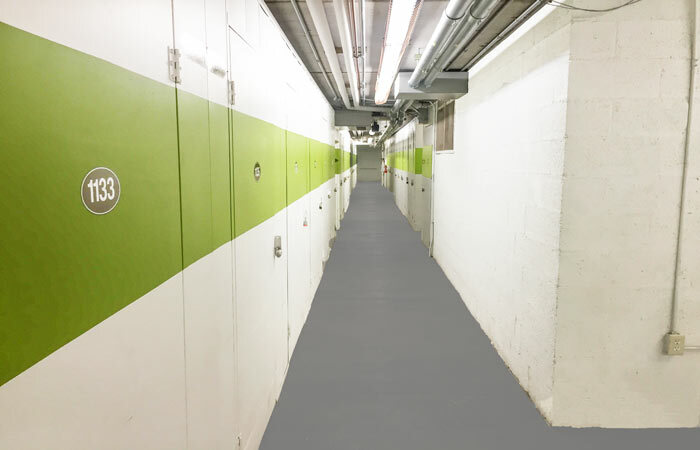 If you aren’t sure what size storage unit is right for you, just call or email our manager. Better yet, stop by and see the storage spaces in person. You’ll see our sign from the I-17, then take the Indian School Rd exit. We’re located near Grand Canyon University. Our managers are ready to use their experience to help you find the right storage solution. We’ll help you find the right unit, without selling you more than you need. Great staff..... we love them! Love these folks! Brittany is amazingly helpful! Always goes above and beyond for her clients, and is friendly always. Highly recommended! AWESOME CUSTOMER SERVICE!! Hands down the best storage unit I've ever dealt with! 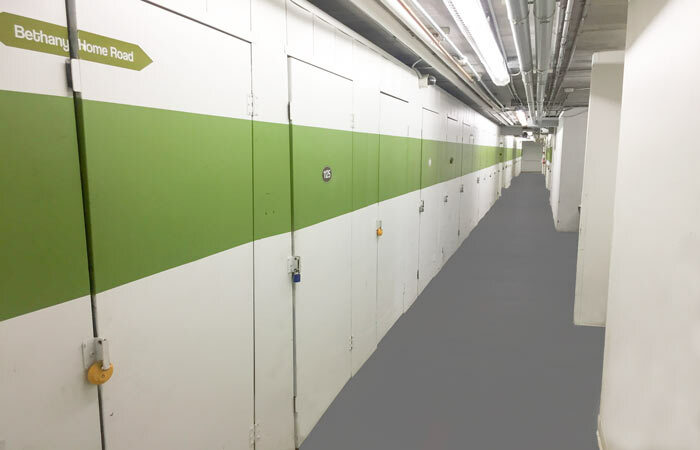 Units are secure, clean and climate controlled. Thomas was AMAZING. We were coming from Idaho to clean out our sons unit. (as he is out of the country) We had a few issues that could of caused us to have to stay two more days (losing work hours and costing us more in hotel cost) We found out two hours before arriving that my sons roommates lost his key. I also found out that the storage units hours were different then I had figured. Thomas assured us he would take care of us even if he had to stay late and he did. This was a very stressful situation for us trying to get a lock smith out in time and all. Thomas was so helpful and professional! he truly cared that we were taken care of. THANK YOU SO MUCH THOMAS. YOU DESERVE A RAISE!! I cant thank you enough for helping us thru a stressful situation. YOU ARE THE BEST! Absolutely love doing business with Smart Bargain Storage. I have had nothing but a great experience with Smart Bargain Storage. The staff is courteous, smart, and helpful. I have found all of my questions have been answered. Thanks for being here as I need a great and reasonably priced place to store my extra belongings. Have really enjoyed using Smart bargain storage. My husband and I always enjoy the managers we meet. The place is always clean and cool in the summer.